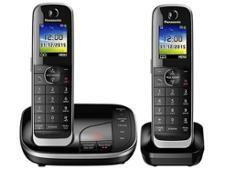 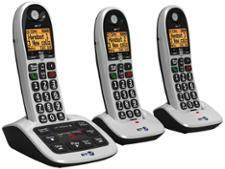 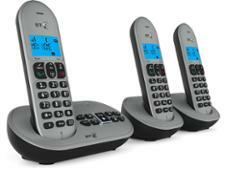 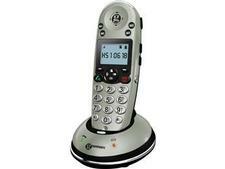 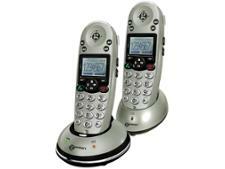 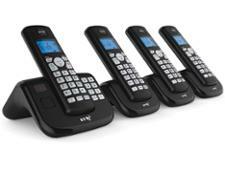 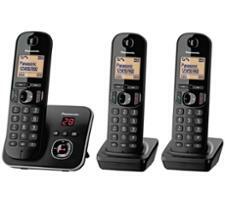 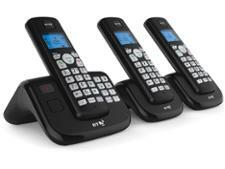 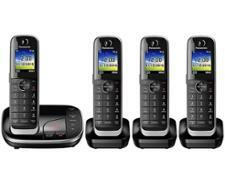 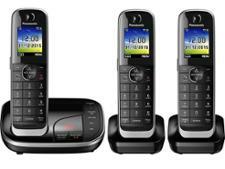 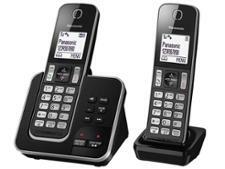 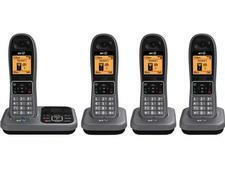 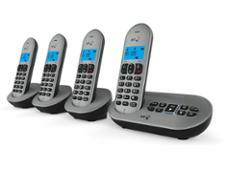 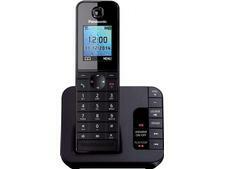 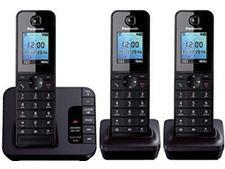 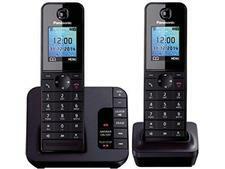 Cordless phone reviews - Which? 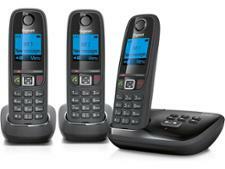 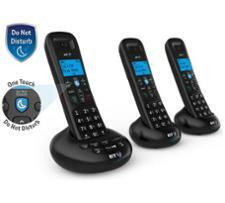 Stop nuisance calls in their tracks and enjoy chats with loved ones with one of our top rated cordless phones. 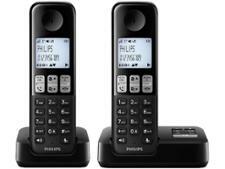 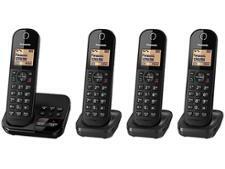 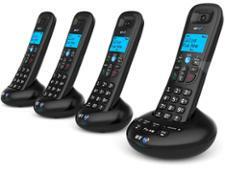 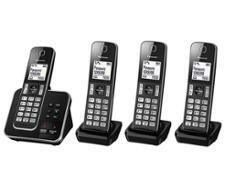 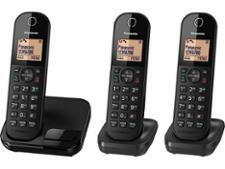 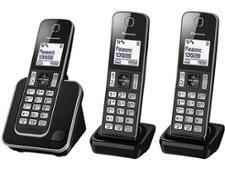 Each cordless phone handset has been tested for sound quality, range, call blocking and ease of use, so you can find the best home phone for your budget. 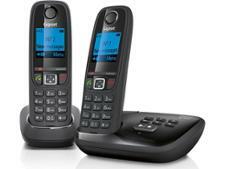 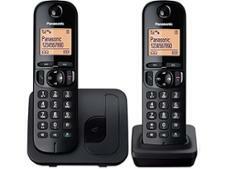 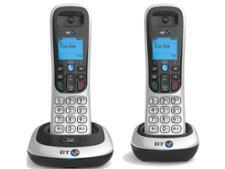 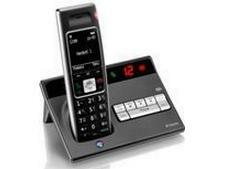 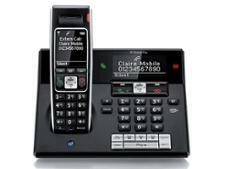 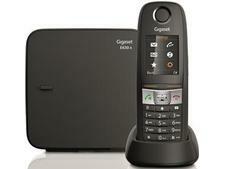 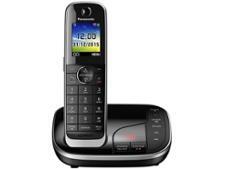 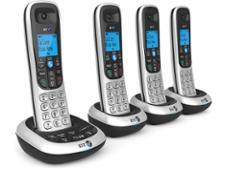 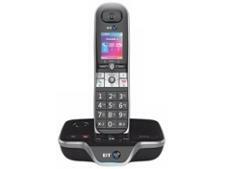 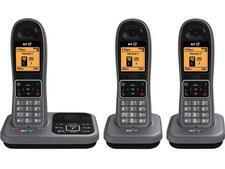 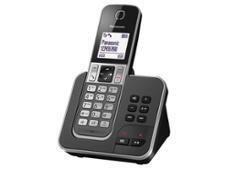 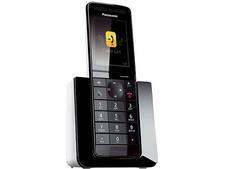 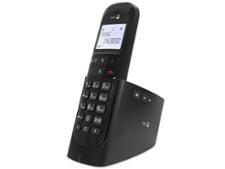 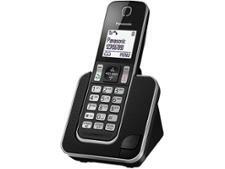 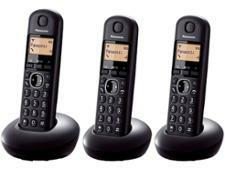 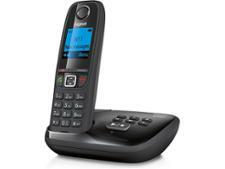 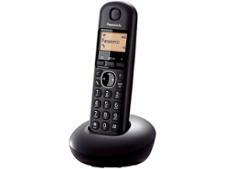 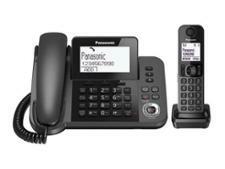 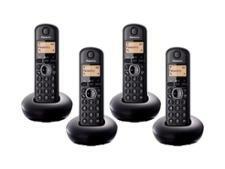 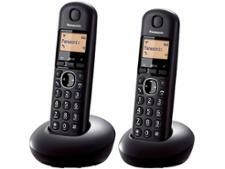 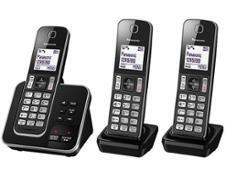 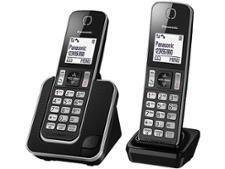 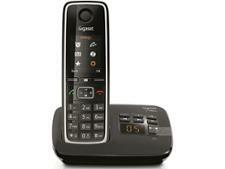 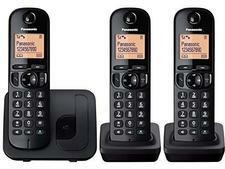 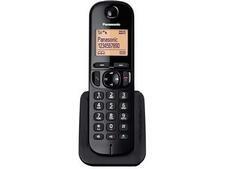 You can also see reliability results from top cordless phone brands including BT, Gigaset and Panasonic.